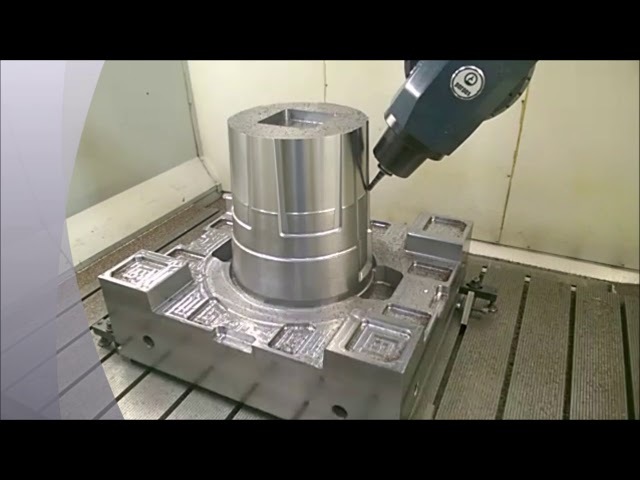 The videos below demonstrate the quality of our equipment and the work that we do. 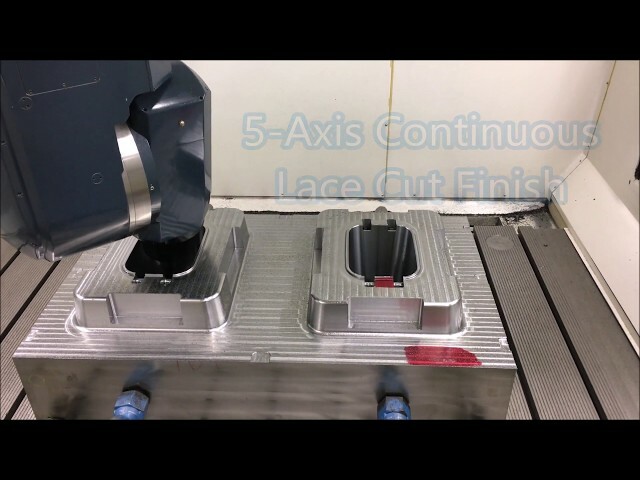 5-Axis Continuous finish. No Blends. No Seams. Minimal Benching. 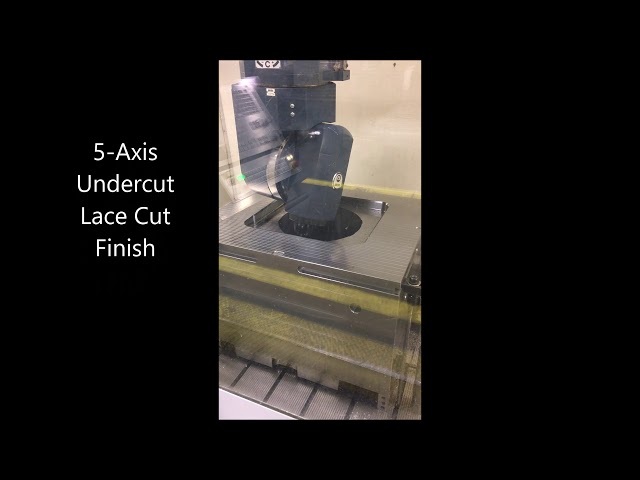 A short compilation of roughing & finishing 5-axis cuts in tapered conditions as well as undercut class-A surfaces. 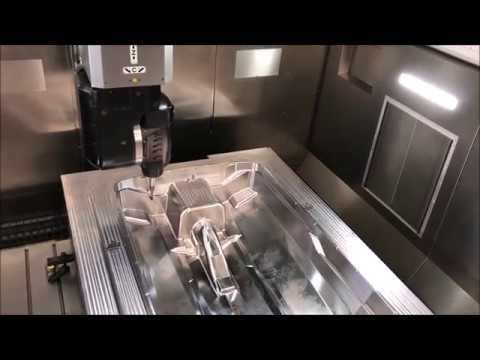 Every Machine movement, including tool changes, and laser checks are fully simulated prior to machining. 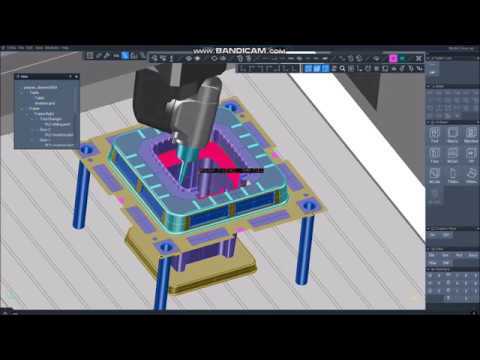 Delta Mold Virtual Environment Simulation. 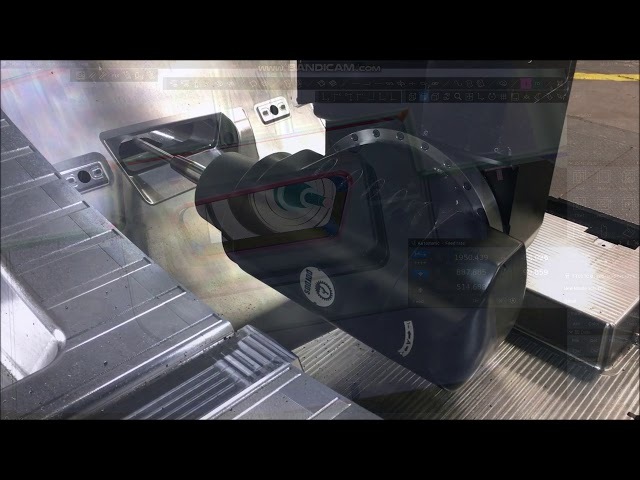 Delta Mold has the ability to fully simulate, offline, in a virtual environment before programs are run on the shop floor, to guarantee 100% collision-free, efficient & confident machining.